The Guardian Tank by Vaporesso adopts a dual child locking mechanism and a unique leak resistant structure, you will be rest assured to enjoy your vaping with clean hands. 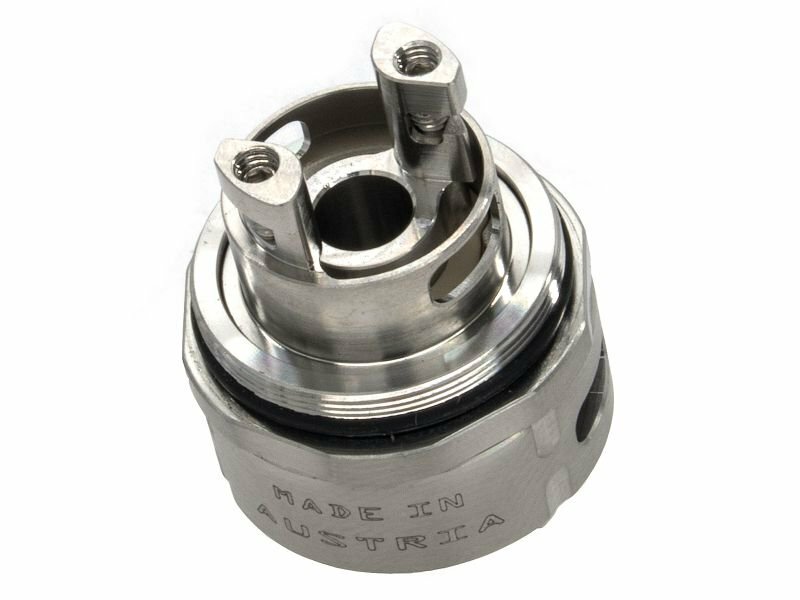 The Guardian Tank is also a perfect combination of Direct to Lung and Mouth to Lung settings. Coming with 2 coils and 2 drip tips for each style of vaping.